BRYAN EATON/Staff photo. 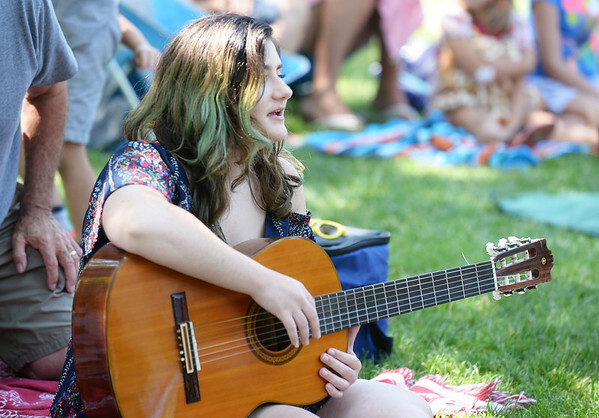 Felicia Berry sings along with another performer on stage at the Kids Talent Showcase as she waits to perform. The 15-year-old from Deerfield, N.H. was visiting her grandparents in Newburyport.